We present you the most famous Taurus celebrities in politics, cinema, music, sports and other areas. Taurus is the second astrological sign of the zodiac. The Sun transits this earthly, fixed sign from April 21st to May 20th each year. 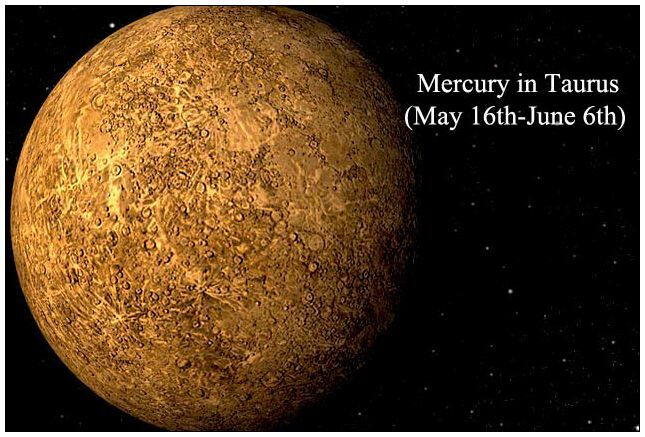 It is a sign ruled by Venus, planet associated with love, beauty and harmony, governing romantic relations, marriage, arts and fashion. Those born under this sign usually are down to earth, dependable, patient and generous. Share the post "Famous Taurus in Politics, Cinema, Music and Sports"